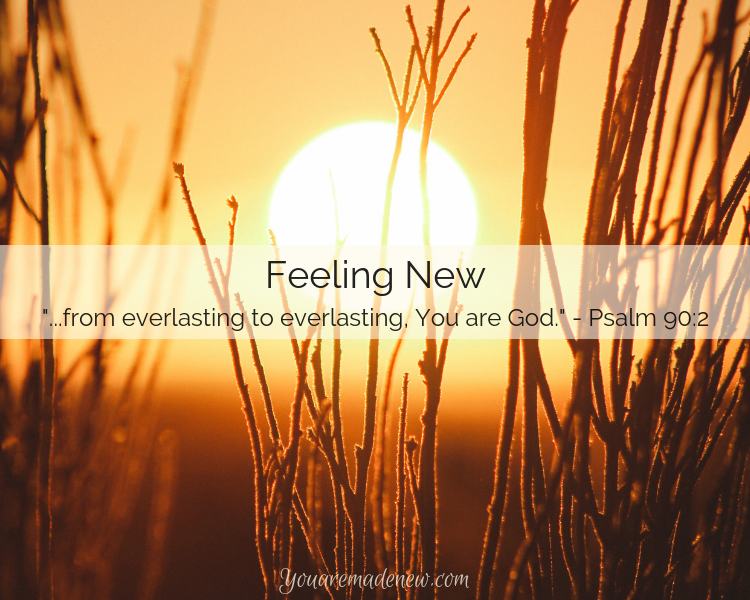 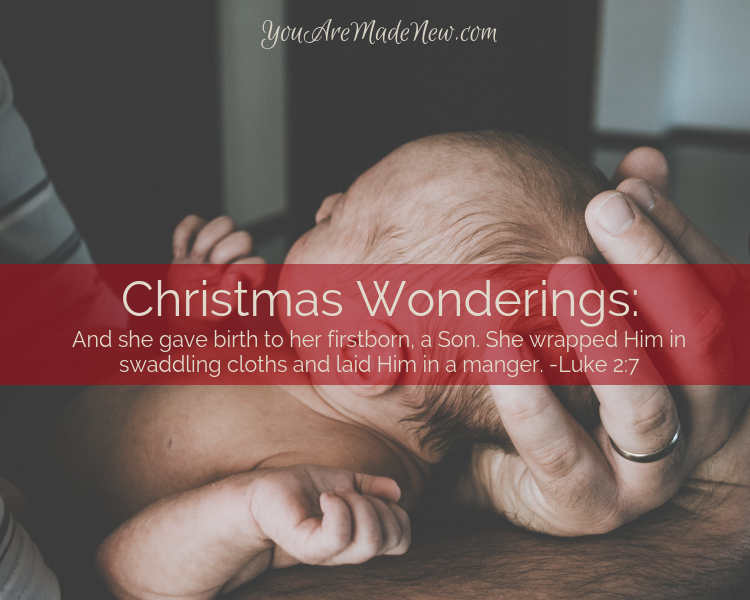 Productive or non-productive, our Lord's love and tenderness towards us is unchanging. 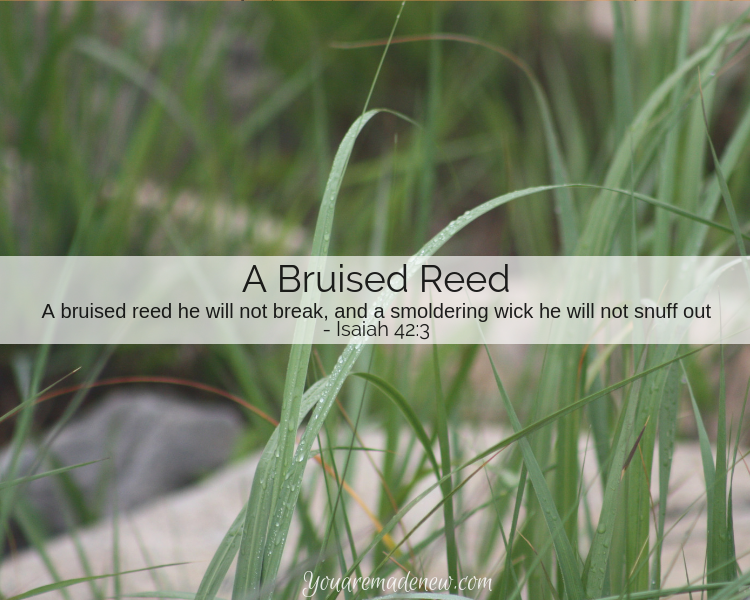 Jo relates her experience with depression to a bruised reed or a smoldering wick. 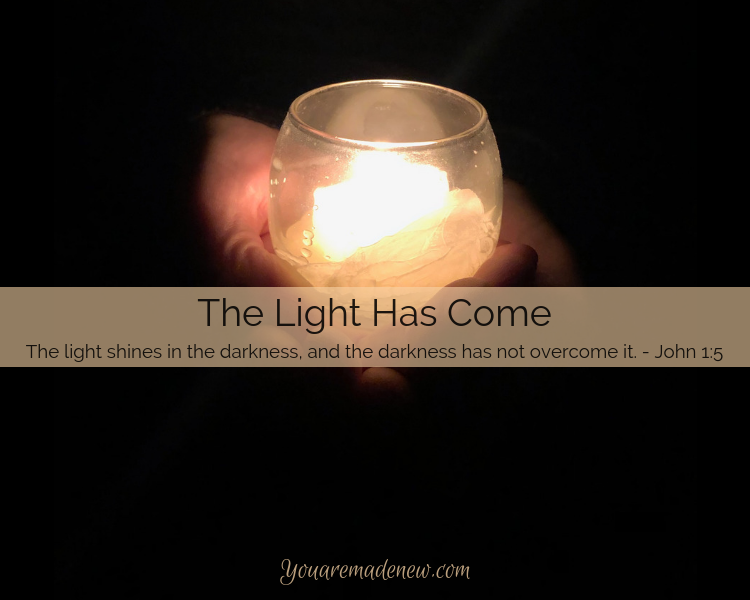 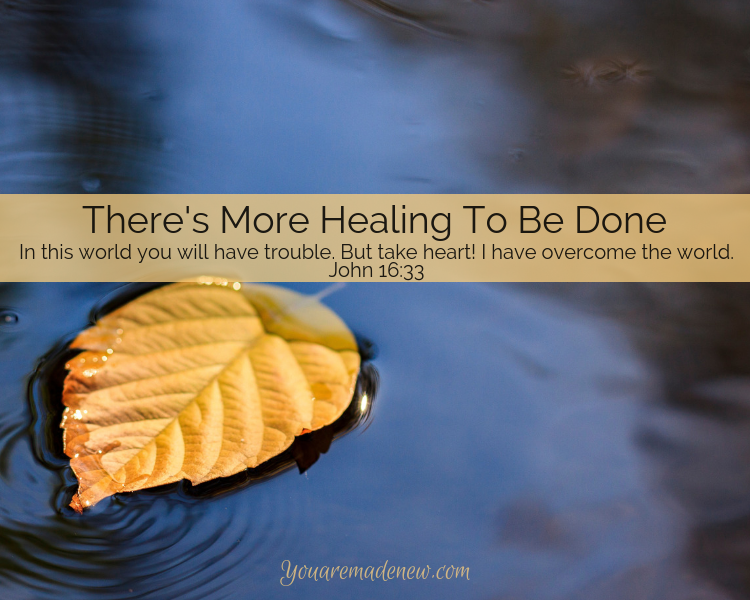 Laura shares a beautiful reflection of what it might mean to be "healed," concluding that in the world of heartache & sin we will always need more healing. 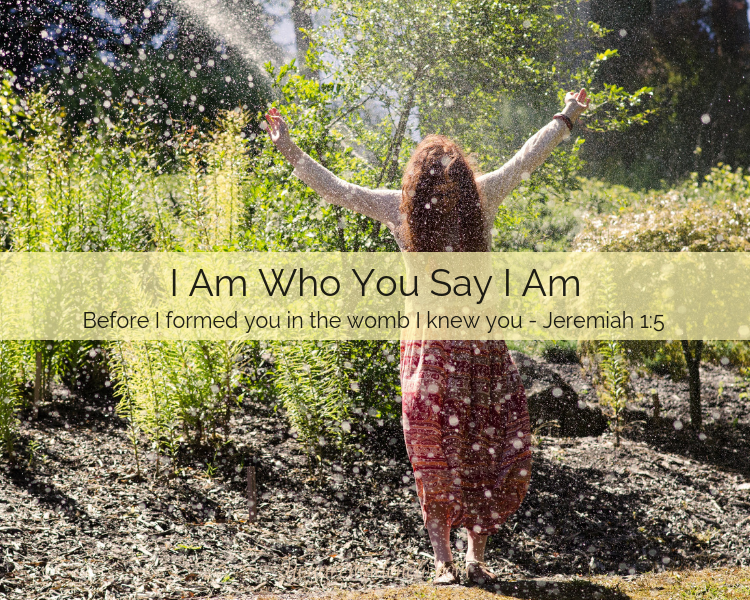 One of the enormous spiritual tasks we face is claiming our true identity as beloved of God, over how we might feel about ourselves in any given moment. 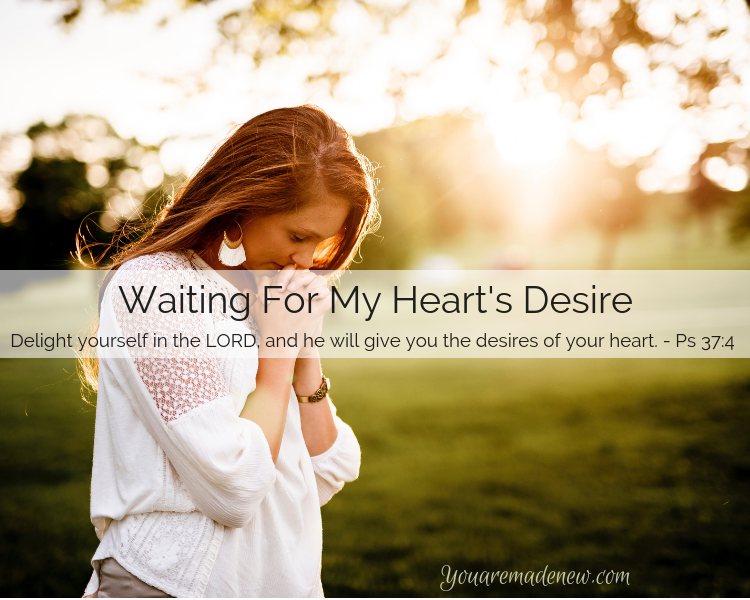 De Yarrison offers two simple daily steps to aid us in the process.